First Night Free Dog Boarding for New Customers! First time customers only. Subject to availability & cannot be combined with other offers. Valid for any lodging accommodation of two nights or more. 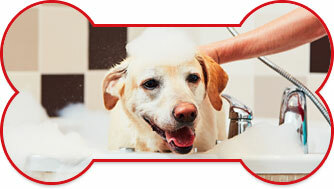 Our all-suite canine accommodations are a world away from a traditional kennel. Each lodging guest enjoys their own luxurious, private space while our pet-loving staff provides TLC and expert supervision. 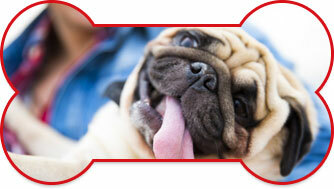 Bring your dog for a full day of socialization and play in our always-supervised doggie daycare. 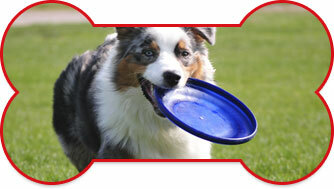 Our highly-trained staff will ensure your dog exercises his body but also his mind in the healthiest & safest ways. 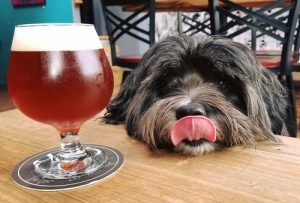 Fog City Dogs is committed to making dogs happy in their owners’ absence. We aim to meet the needs of dog owners by providing dog daycare, dog boarding, grooming and training in a fun, safe, and structured environment. 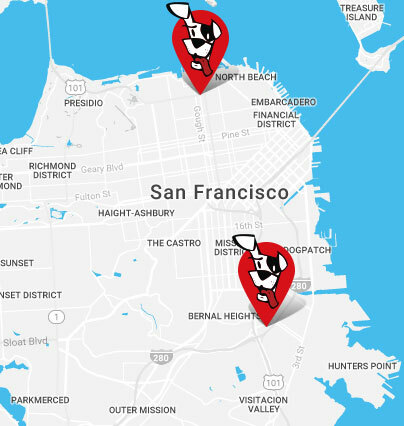 We have two convenient San Francisco area locations - Bayview/Bernal Heights and the Marina District to serve you.